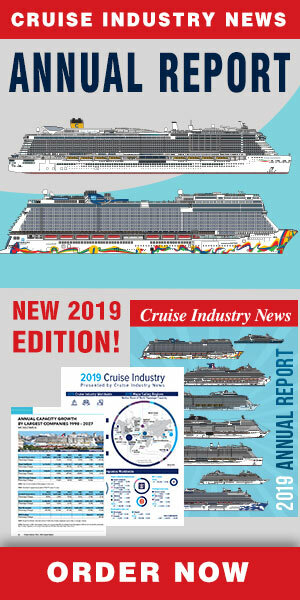 The Guadeloupe Board of Tourism has reported that the 2014-2015 cruise season produced 118 calls, up from 71 the previous year, and 310,000 passengers compared to 206,000 passengers. The forecast for next season, 2015-2016, is for 190 calls, another steep increase. In addition to being a port of call, Pointe a Pitre is also a major homeport and Guadeloupe has an airport terminal dedicated to cruise passengers, with luggage transport directly to the ship.